Earlier this month, Sanctuary Trust launched a new campaign in Rochdale giving people the chance to donate towards a fund which buys practical items for people who are homeless – things like a deposit for a home, enrolment on a training course or new clothes for a job interview. The campaign involves many local partners who will access the fund, and the Sanctuary Trust’s Pass It On scheme are proud to be leading it. 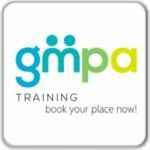 Pass It On provides training and development opportunities for people who’ve experienced homelessness or related issues, so they know first-hand what it takes to make that ‘real change’ to our lives. 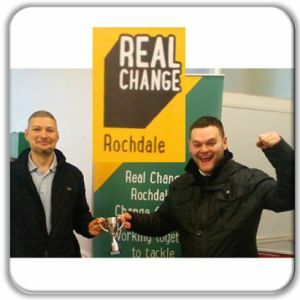 With Real Change Rochdale, they are now providing the things to help others do the same. Real Change is an ‘alternative giving’ model, offering members of the public who are worried about homelessness a way to give other than in the streets. 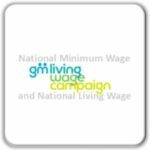 By doing so their money can go further by joining with other people’s donations to buy bigger items, as well as the long-term support provided by charities and voluntary groups. That’s what has been seen from the campaign in Wigan & Leigh which started last year, as well as the long-running Big Change MCR initiative. 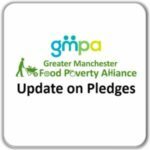 The aim of the fund is to help overcome the poverty gap which GMPA has persuasively demonstrated. Too often, the hard work that people who are homeless (and those supporting them) put in to change their lives falls flat for want of a small amount of money. This flexible funding pot gets this to them as quickly as possible so that no one needs be homeless or beg in the streets. More info is on their website. Individually, everyone can all do a bit, and together we can make a Real Change!